For more than 30 years, Compagnie Sports Nature is the specialist in open-air activities in the Dordogne Valley. Outdoor activities in the Dordogne, are ideal for those who wish to enjoy the nature of the Lot to many. Our leisure base in Dordogne also offers turnkey stays with camping accommodation. We will find the best deals for your group activities in the Dordogne Valley. For groups, holiday camps, high-schools, etc … we offer activities supervised by a qualified instructor: Canoeing for a day or half a day, speleology, climbing (initiation, improvement), Canyoning and Stand Up Paddle (Initiation and descent). In groups of 8 to 16 people depending on the chosen activity. We also offer a la carte stays with camping accommodation. Compagnie Sports Nature offers you your future group sports activities in Dordogne. You will necessarily find the activity that suits you, there will be something for everyone: nautical activities for some, and land activities for others. We offer the essential activities of the Dordogne in other words canoeing, caving, canyoning, climbing and stand up paddle. All the pleasures are allowed for all ages! Our qualified instructors will supervise you at every step of the activity. You will have the possibility to organize your descents in canoe without supervision. 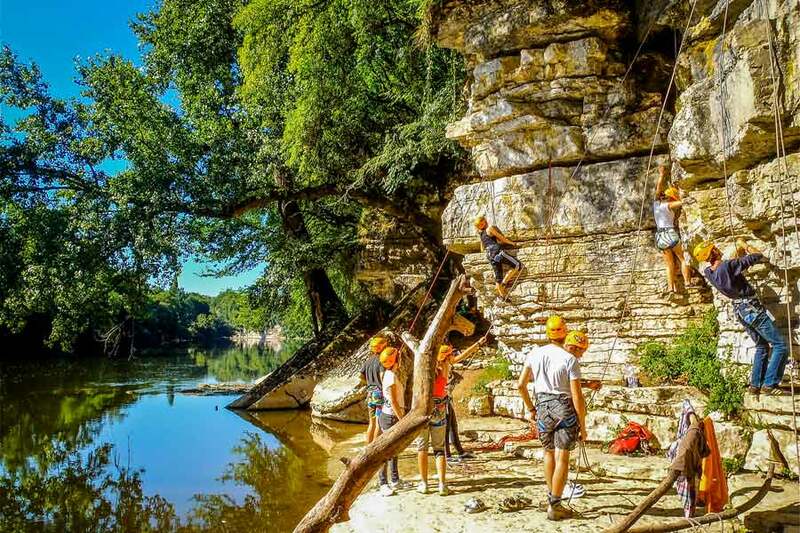 Being able to join sports activities in the open air, and discovering the Dordogne is a pleasure that will be your most beautiful memory in the Dordogne valley. So do not hesitate a second! Contact us for a quote ! 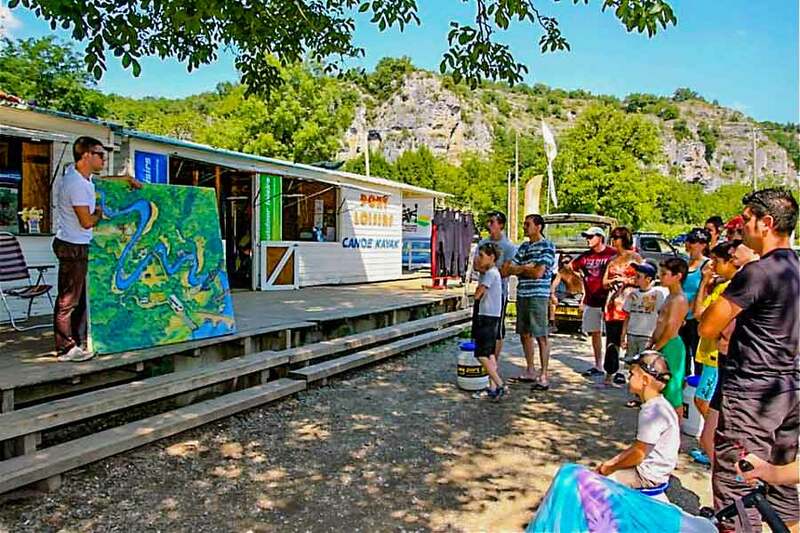 Compagnie Sports Nature offers essential activities to do in the Dordogne, both in the water and on land: you have the choice between canoeing, caving, canyoning, climbing or stand-up. up paddle. There is something for everyone! We also offer varied courses and offers adapted to all types of groups and levels: for individuals, with family or friends, for groups (business seminars, team building, summer camps). We adjust to everyone’s desires! And we remain at your side as well to advise you on the different courses and to accompany you there: our qualified instructors will supervise you at every stage of the activity. If you are looking to get fresh ideas, we have everything we need to meet this need: a breathtaking environmental setting, pure oxygen and breathtaking natural landscapes. Welcome to the Dordogne Valley!